A great deal of important learning takes place outside the classroom. 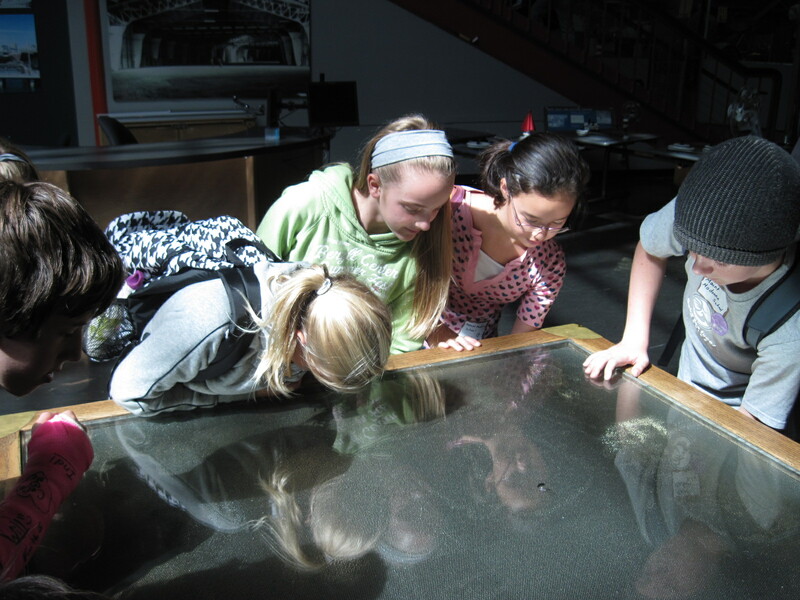 Traveling together, making use of community resources, and exposing the students to a variety of new environments is all part of bringing the learning experience into the community setting. 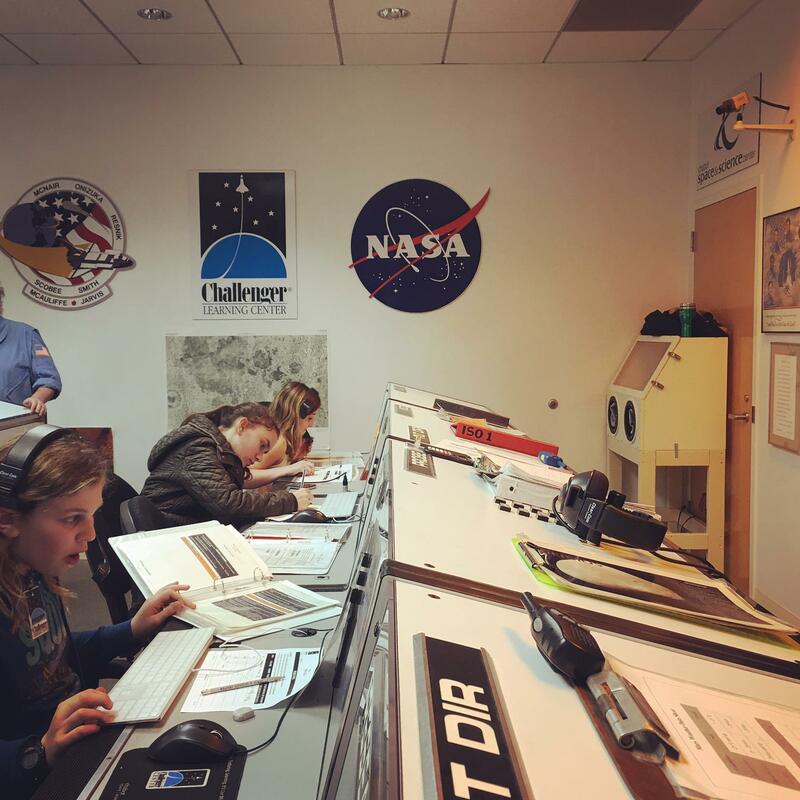 School life is also enriched by additional field trips to such places as the Monterey Symphony, the Chabot Space and Science Center, the San Jose Museum of Technology, and the Monterey Bay Sanctuary. 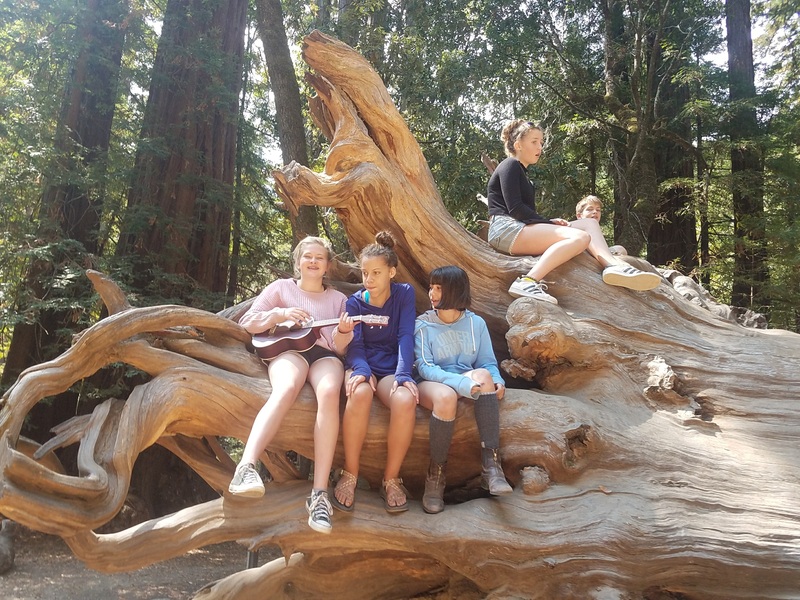 The Middle School spends the first week of school on a waste-free camping experience that includes learning experiences in Riparian, Marine, and Redwood ecosystems. Students participate in leadership and team-building activities designed to develop their skills at interfacing with their community outside their family of origin. Students keep self-reflective and scientific journals. 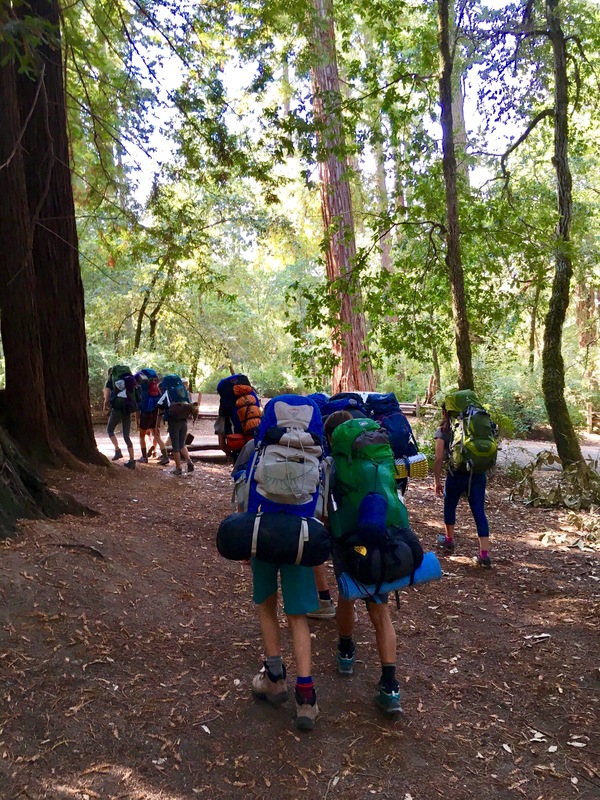 The eighth grade spends two nights of the journey on an intensive primitive backpacking experience. 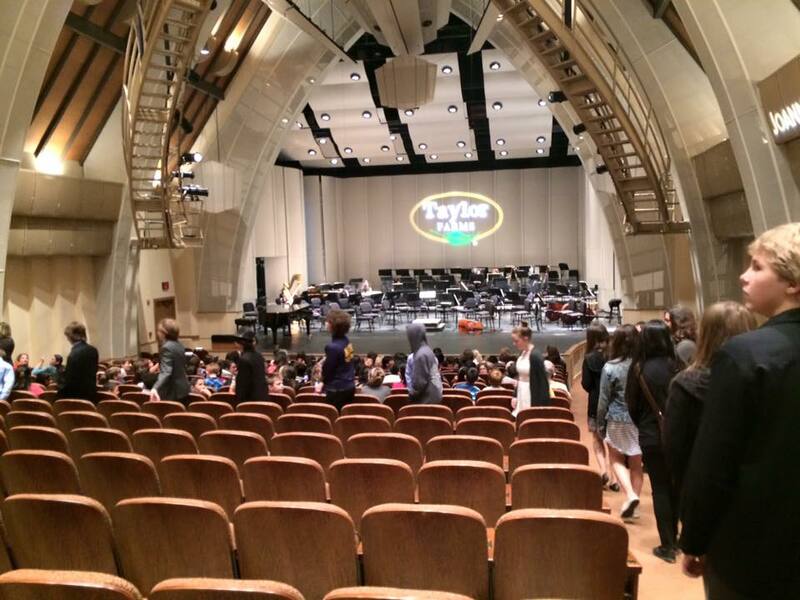 [At the beginning of the school year] I joined the children and MMS faculty and alumni in Big Basin State Park. “I’d like to thank Summer for helping me put up my tent.” So began each day at the Sequoia Group Campground with the Mount Madonna 6th and 7th grade students sharing acknowledgements at morning circle, followed by announcements, a description of the meal to follow, and finally, a moment of silence to honor those who grew and harvested our food. Interspersed throughout our days, Dov guided the children through a reflective, learning process to get to know one another and to take some time to reflect on themselves. Bob asked the students to think about how they had changed over the summer and to allow themselves to reinvent themselves anew for the school year. Dov prompted the kids with questions: “Tell your partner about a time you were sick. Tell your partner about something you wish you had invented. What famous person would you like to meet and become friends with?” Through these prompts we got to know one another. 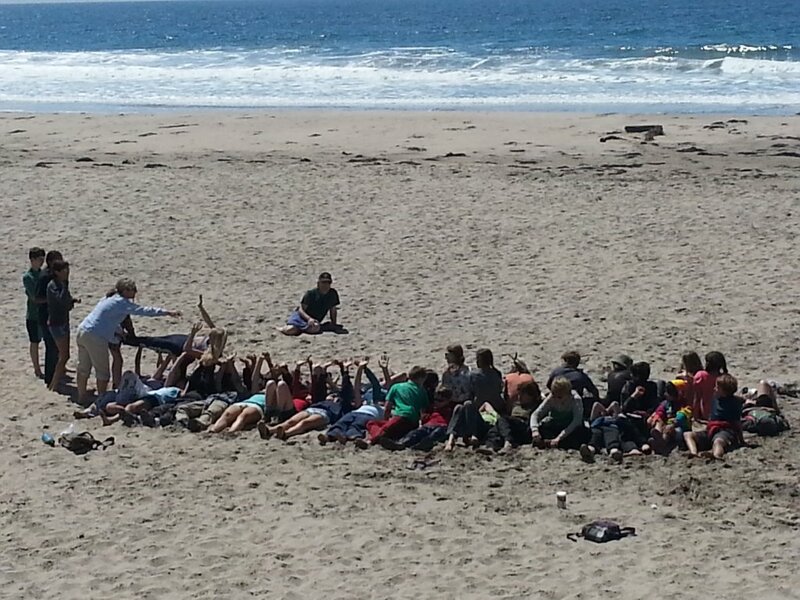 On the final day, after packing up, we rejoined the backpacking 8th graders at Waddell Beach. 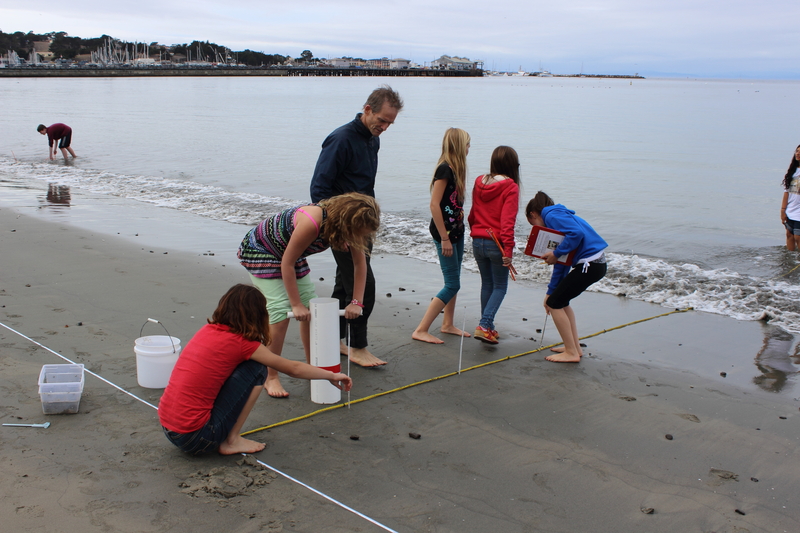 When those youngsters crossed Highway 1 to the beach with dusty packs and fierce smiles of happiness, they reminded me of the growth our 6th and 7th graders have to look forward to in the years ahead.